I'm very excited to be celebrating the release of my friend Christine Fonseca's latest novel. This is one you won't want to miss. 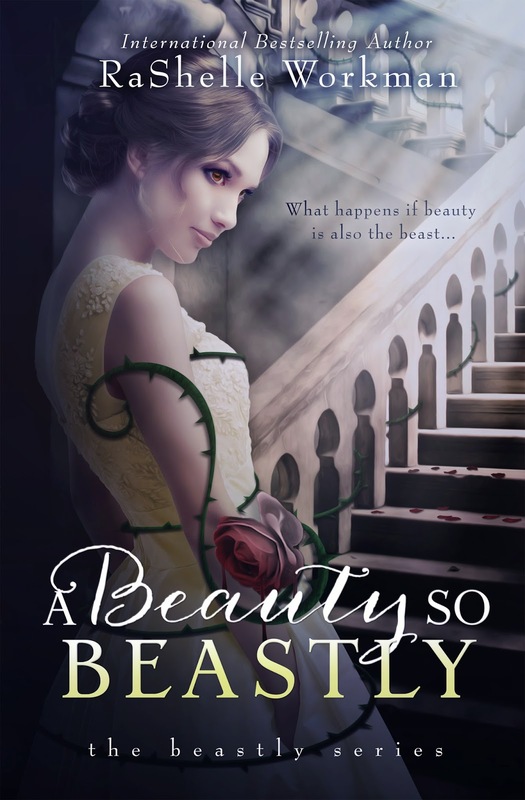 Read on for an excerpt and a contest! What if psychic warfare is real??? 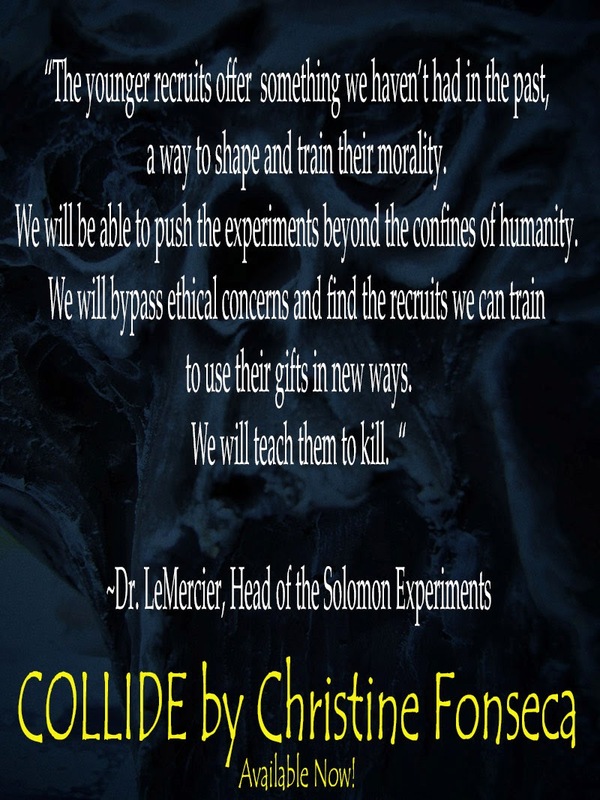 Christine Fonseca's latest action-packed, heart-pounding thriller COLLIDE, explores the world of psychic warfare with a new twist! 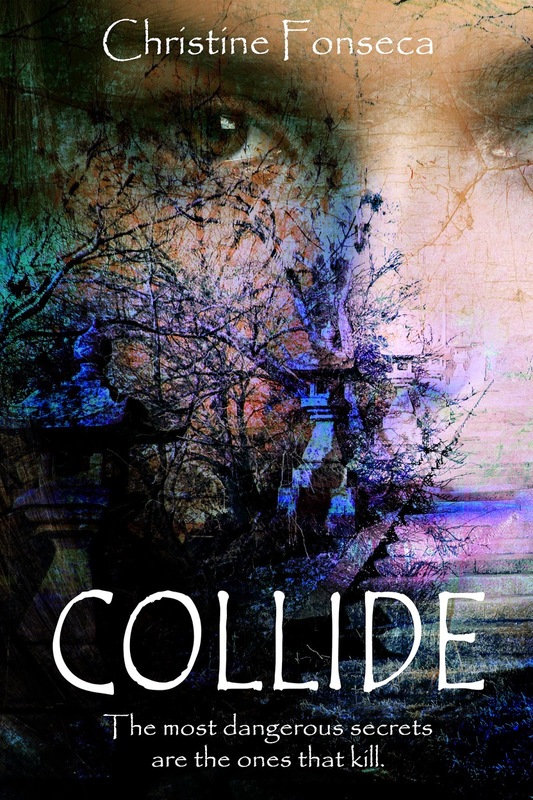 "Collide is a fast moving, suspenseful thriller full of twists and turns around every bend. An action packed read that will have your heart slamming in your chest and your mind racing until the end." Get your copy of COLLIDE today! Only $2.99. Christine Fonseca, exploring humanity one story at a time. Critically acclaimed and award-winning author of YA novels and nonfiction, Christine is dedicated to helping people of all ages find their own unique voice in our noisy world. She crafts psychological thrillers, sweeping romances and self-help books that explore the darker aspects of humanity with hope and authenticity. A love lover of books, lattes, and family, Christine is passionate about the world and believes that all things are possible when we work together. 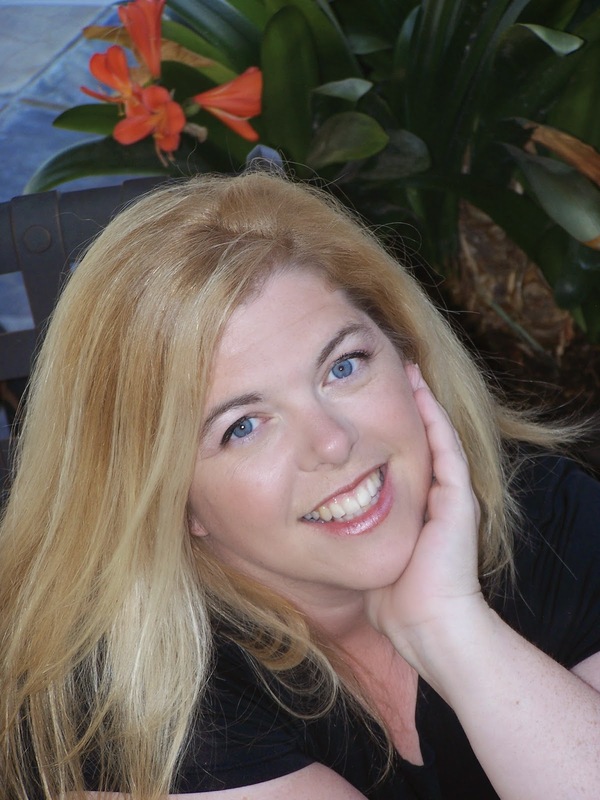 Find out more about Christine, her books, and her passion for life at http://christinefonseca.com. What's a party without a celebration, right? So, I have a little giveaway to celebrate. Check out the wonderful NEW releases from other Indie author buds of mine, as well as the SIGNED PAPERBACKS and a $25.00 Amazon Gift Card I'm giving away. I'll tell you, it is an extravaganza to be sure! New Series from Karen Amanda Hooper! What Makes An Agent Fabulous?